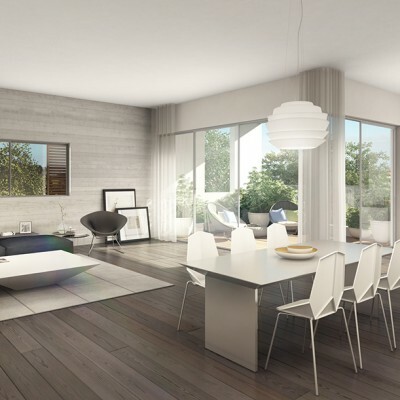 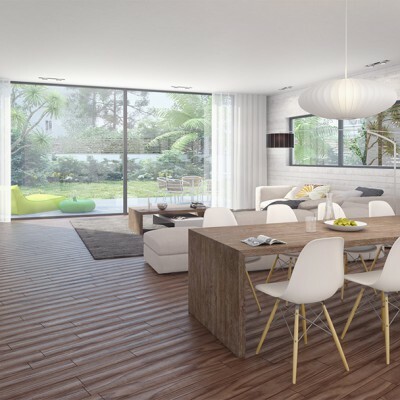 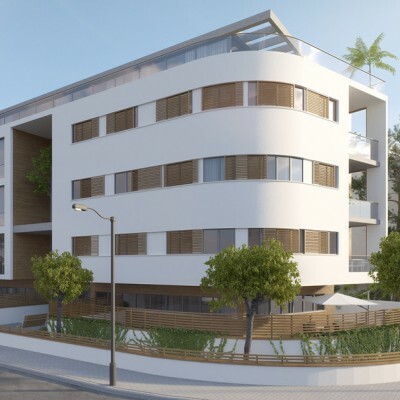 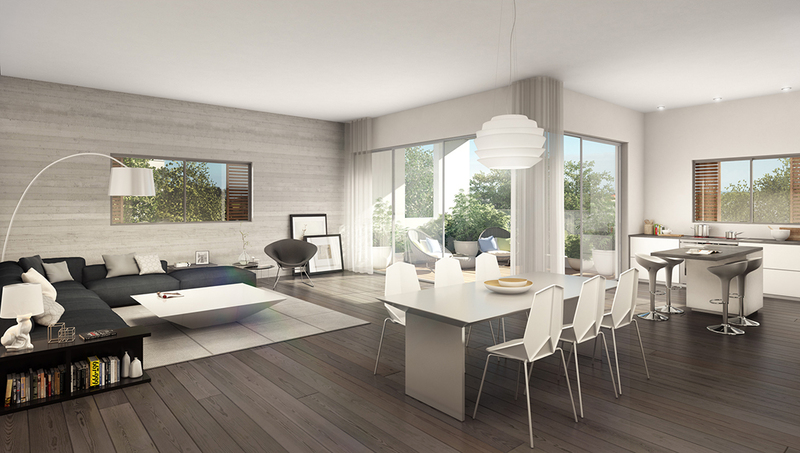 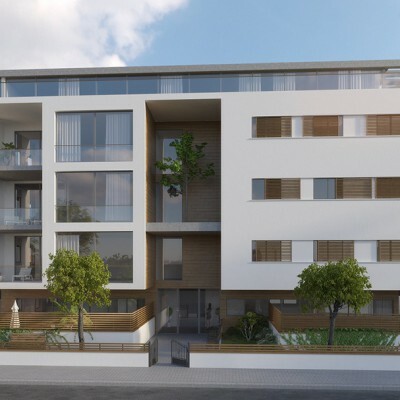 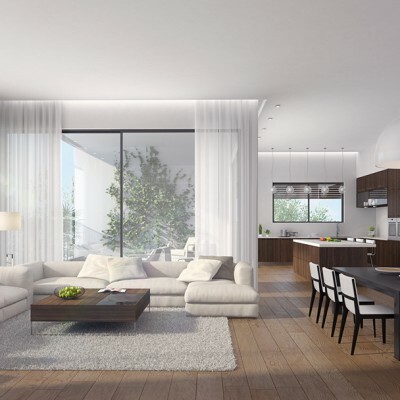 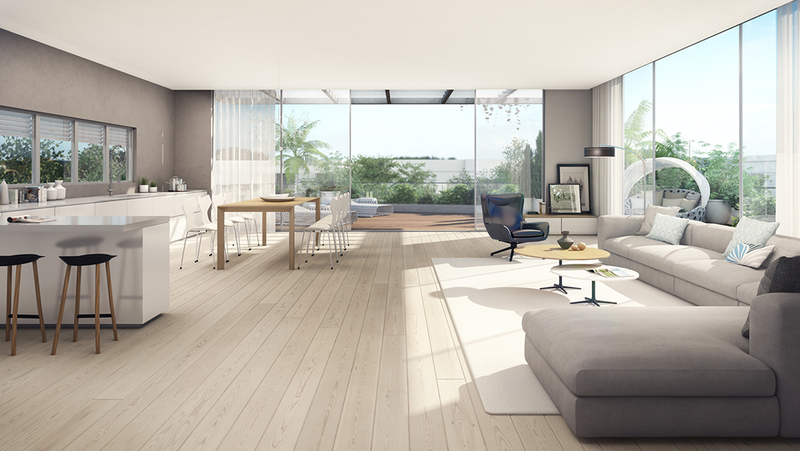 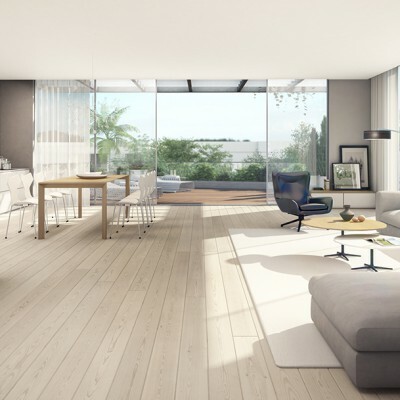 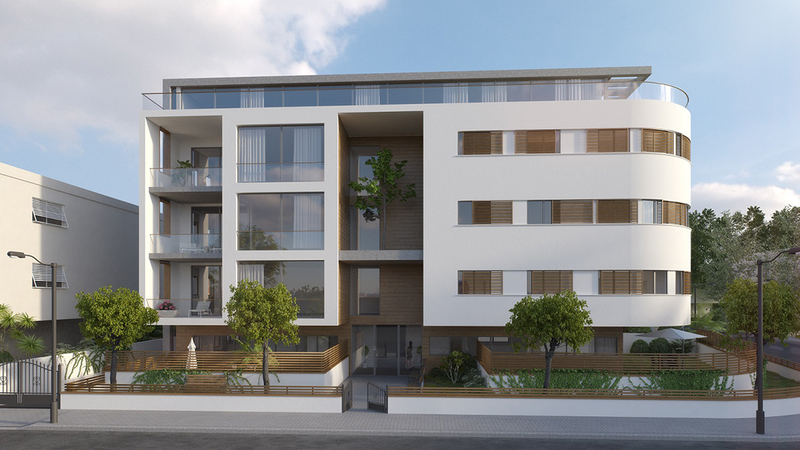 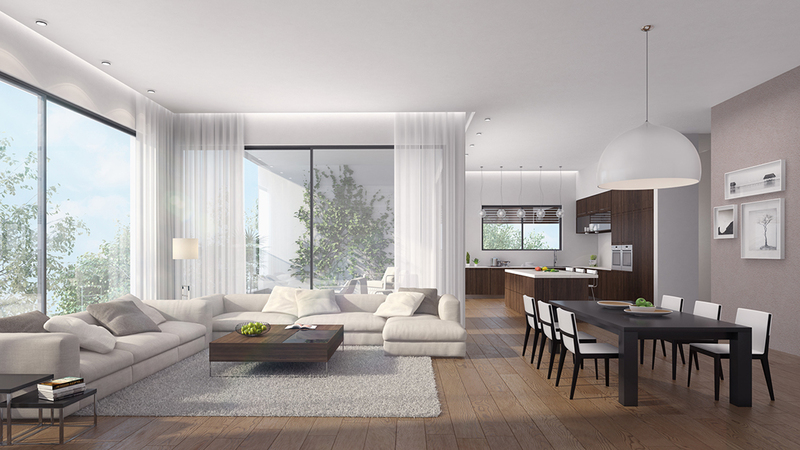 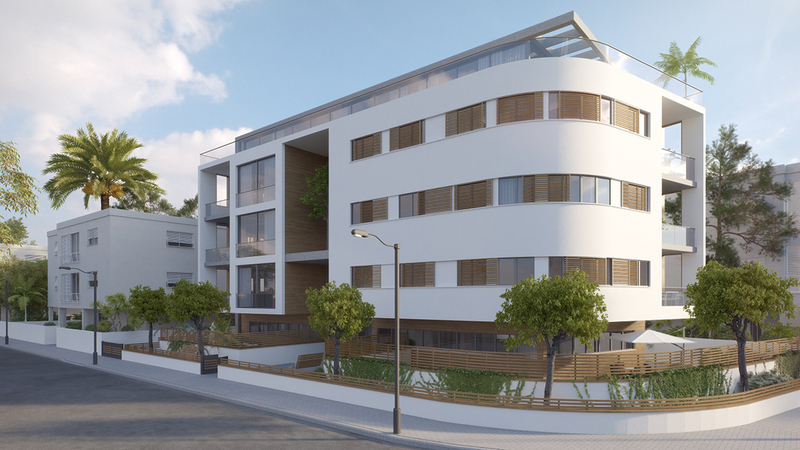 Visualizations of a residential project in Tel Aviv. 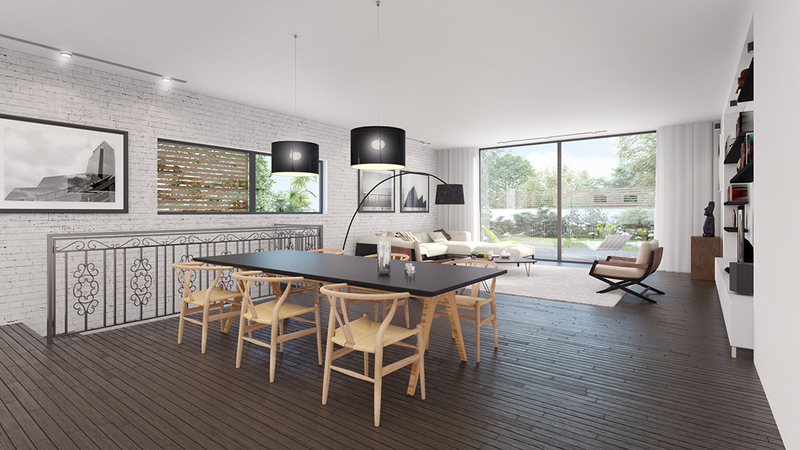 Series of exterior and interior renderings in various lightings and atmospheres. 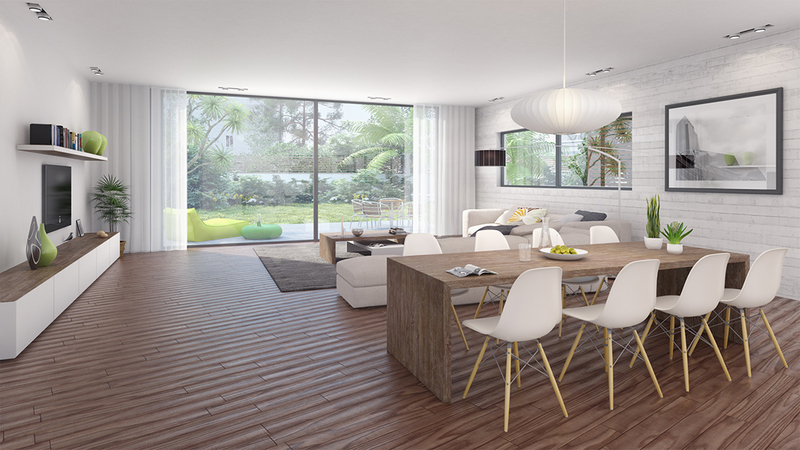 Bonsai Studio team, according to customer requests.